Welcome - The Law Office of Eric Roper, P.A. Eric Roper has 15 years of experience representing the men and women of the U.S. Armed Forces. Prior to starting his own law firm, Mr. Roper served 9 years on active duty as a Navy Judge Advocate and currently holds the rank of Commander in the Reserve Component of the Navy’s JAG Corps. The Law Office of Eric Roper, P.A. is a litigation firm devoted to representing clients in the areas of criminal defense, military law, maritime transportation, and family law. 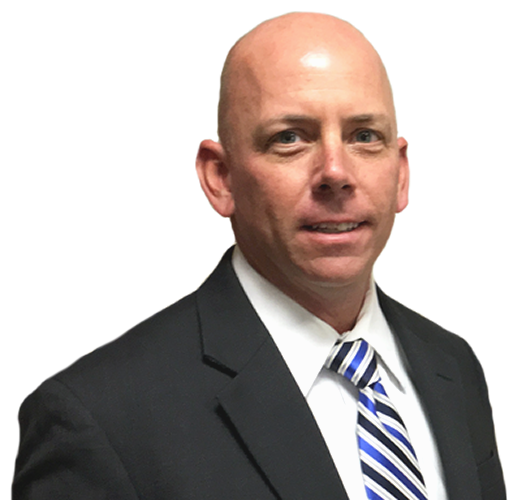 As a former active duty Navy Judge Advocate, Eric Roper, a Jacksonville Criminal Defense Attorney, has 15 years experience in both prosecuting and defending criminal trials in Federal and military courts. Mr. Roper presently holds the rank of Commander (O-5) in the Reserve Component of the Navy’s Judge Advocate General’s Corps. The firm provides aggressive representation, provided by its Jacksonville Criminal Lawyers, to anyone charged with a criminal offense in all Federal and military courts and in Florida state courts. If you or someone you know has been charged with a crime or are under investigation, you need an experienced criminal defense attorney who will act now to protect your rights. Mr. Roper also utilizes his years of experience as a trial attorney with the Bureau of Enforcement at the Federal Maritime Commission in representing Marine Terminal Operators (MTO), ports, non-vessel operating common carriers (NVOCCs), ocean common carriers, and ocean freight forwarders (OFFs). Mr. Roper’s knowledge of the regulatory and legislative issues affecting the maritime transportation industry allows him to represent all manner of maritime businesses in antitrust and regulatory matters and in litigating disputes before courts and administrative agencies. Whether you operate a terminal, provide logistics services in the maritime industry, or are seeking a license to perform such services, a lawyer with detailed knowledge of the regulatory environment and procedures is critical to the success of your business. If you or someone you know has been arrested or questioned in connection with a criminal investigation, it is essential that you consult an experienced criminal defense attorney before making any statement to police or prosecutors. He has extensive experience in military law, representing hundreds of clients facing court-martial, administrative separation hearings, Boards of Inquiry, and other adverse personnel actions. If you are engaged in the maritime transportation business, Florida maritime lawyer Eric Roper has the knowledge and experience to assist you. Law Office of Eric Roper, P.A. will help you understand Florida family law and formulate a plan for completing your marital dissolution as fairly, efficiently and affordably as possible. Our blog is maintained by The Law Office of Eric Roper, P.A., and is devoted to current legal issues in the fields of criminal defense, military law, and maritime transportation. Contact the Law Office of Eric Roper, P.A. We offer free and confidential initial consultations.